Have you heard of BUI, or “Boating Under the Influence”? If you’re planning to go boating at Lake Georgetown this July 4th, you must understand that BUI charges are serious. If you’re charged with BUI, you could lose your commercial and/or recreational boating license. While most of us are familiar with its land-locked counterpart, DUI or “Driving Under the Influence”, this very serious offense can be prevented by taking precautionary steps. Do NOT Drink and Boat – If you’re operating a water vessel during the July 4th holiday weekend, you should not drink alcohol. This major holiday weekend is among the most dangerous for drunken boating and road accidents in the nation. Wear Proper Attire and Understand Lake Regulations – Boating is a fun July 4th activity for all people to enjoy, but to do it safely should be your top priority. Make sure that all passengers wear life jackets. Prior boating for the July 4th holiday, read Lake Georgetown’s regulations which address alcoholic beverages and BUI. Be Aware of Your Surroundings – Even if you’re not going to drink alcohol during July 4th activities at Georgetown Lake, it’s important to keep other boaters in your line of sight. Many of these boaters may be under the influence and will inadvertently put your watercraft’s passengers in danger. We know that you’d rather spend time partying with friends at Lake Georgetown this July 4th than locked behind the cold steel bars of the Williamson County jail. Don’t put an anchor on your good time by boating under the influence. If you or a loved one has been arrested for boating under the influence on Lake Georgetown this July 4th, we may be able to help.  Simply call 1(800) 766-7002 for more information if you’re in need of a bail bondsman to get out of the Williamson County Jail. Our agents focus on providing clear, concise, and friendly assistance to all of our clients.